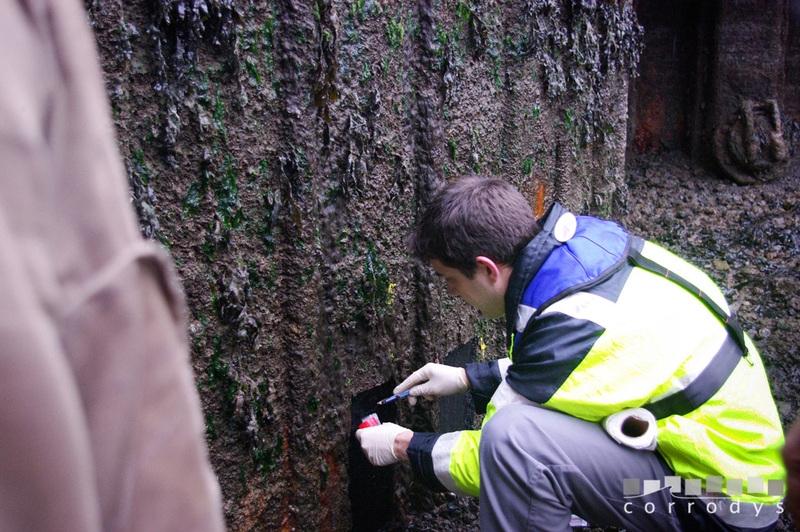 From swabing to the final report presenting the origin of corrosion’s damages, Corrodys offers corrosion and biocorrosion expert assessment. Corrodys reaminsneutral and independant in order to ensure objectivity in the results. 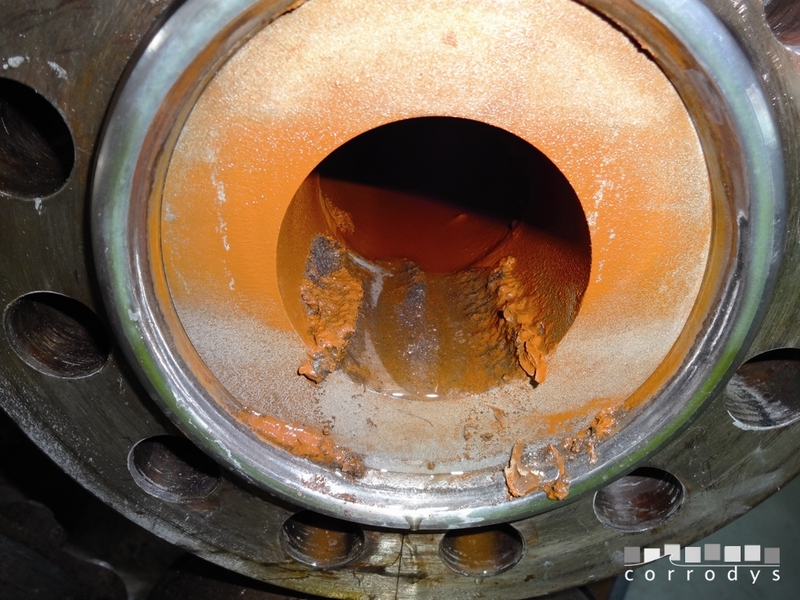 Identification of the corrosion damages’ origin thanks to an investigative work on site (review of the commissioning, the operating procedures …), analyses in laboratory and the study of technical documents. Recommendation of corrective actions (if the damages’ origins have been identified). How is an expert assessment carried out ? 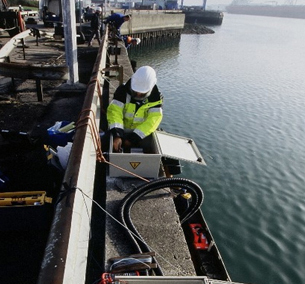 The inspection on site will give useful informations about the facility operation history. It will give us the opportunity to have a visual inspection of the facilities and take samles too. It is an important step within the expert assessment process because it gives our engineers informations about the actual operating conditions of your structures, helping them better understand the reasons of the system breackdown. 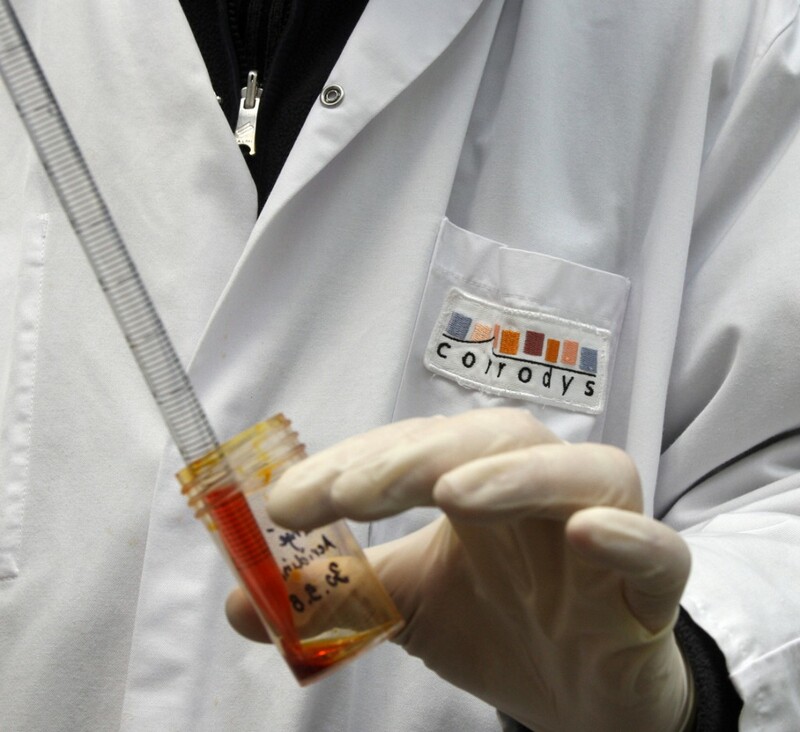 Sampling done by CORRODYS : Samplings are made with proper equipment to avoid deterioration or modification which could influence analysis. Sampling done by yourself or a third party and sent to CORRODYS : without prior consultation with us, a deterioration or modification could not be excluded, and could therefore influence the final result. At the end a detailed report is provided, gathering all analyses results, the experts’ conclusions and advice to increase the lifespan and the security of your industrial structures and systems. We use different analyses’ techniques in situ and ex situ. The number of samples taken and of analyses made will have a direct impact on the cost of the expert assessment. Therefore, experience is a valuable ressource which reduce the number of samples and techniques to use to lower the final cost of the study. Dans quel cas Corrodys peut intervenir lors d’une expertise? 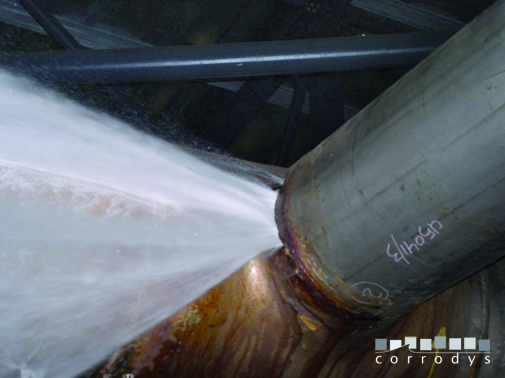 CORRODYS se limite en général à traiter des expertises sur les matériaux métalliques qui sont l’objet de la plupart des travaux d’expertise corrosion ou biocorrosion. Toutefois, il est envisageable de traiter d’autres matériaux en s’associant à des experts du domaine considérés.